Bitcoin options can be used by traders to bet on the price of bitcoin using leverage or to hedge their digital asset portfolio. In this guide, you will discover what bitcoin options are, why they are traded, and how to trade them. Options are financial derivatives that provide the holder with the right, but not the obligation, to buy or sell an asset at a specific price on a pre-defined date in the future. 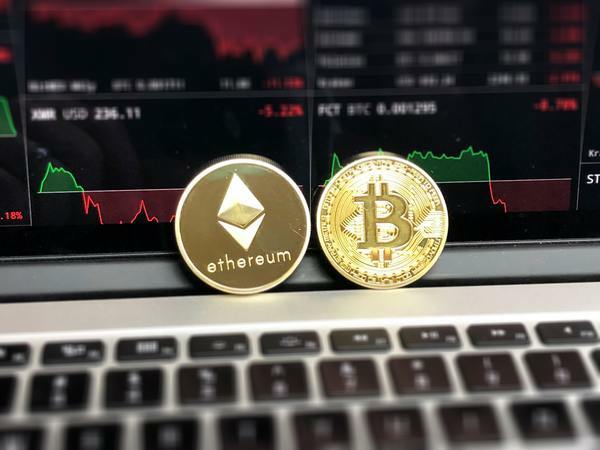 Options are particularly common in the currency and commodity markets, but you can also buy options on other financial assets such as stocks, bonds, indices, and, since recently, also bitcoin. There are two reasons to trade bitcoin options: speculation and hedging. If you want to speculate on the price of bitcoin hitting $10,000 within the next three months, you could either buy bitcoin (BTC) and hold it for three months or you can buy bitcoin options, for a small fee, with a strike price of $10,000 and a maturity of three months. By buying bitcoin options, you can place a bet that the price of bitcoin will exceed $10,000 and you will be “in-the-money” on that bet once the price is above the $10,000 strike price. You only have to pay a small premium (price) for bitcoin options. Hence, you can leverage yourself by purchasing a large number of options to generate a high return should the options end up “in-the-money.” Should the options expire “out-of-the-money” (below the $10,000 strike price), you lose the entire invested amount. Alternatively, you can use bitcoin options to hedge your digital asset portfolio. This is how a lot of professional investors use bitcoin options. To hedge your digital asset portfolio using bitcoin options, you can, for example, buy a put option on bitcoin with a strike price of $3,750 (25 percent lower than the current BTC price) with a six-month maturity. 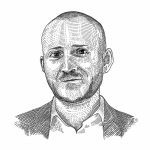 Should the price of bitcoin collapse by over 25 percent, which would then likely drag your diversified digital asset portfolio down by a little more than 25 percent, you would be partially hedged from making further losses as your options would then be “in-the-money” to compensate for the drop in portfolio value. It will be up to you to decide the hedge ratio, which will determine how much of your portfolio will be hedged in a market downturn. If you go for a hedge ratio of 1, that would mean your portfolio would be fully hedged if the market corrects. However, that will cost you more as you will need to buy more options. Hence, the price of the options will have to be taken off the potential profit if the market rallies and the options expire. To trade bitcoin options you will have to sign up to bitcoin options trading platforms such as Deribit or Quedex and deposit funds on the exchange. Then, you need to browse through the list of available options to find ones that fit your investment needs. 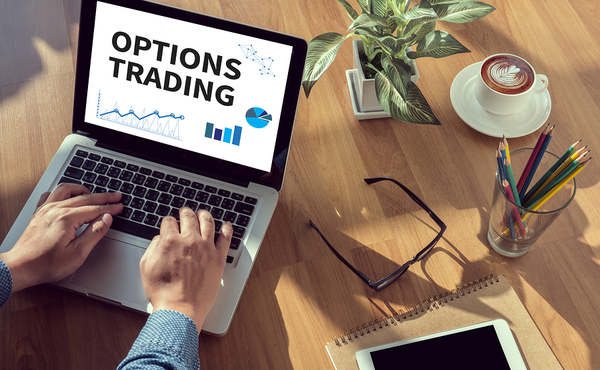 Once you have found options that fit your speculative or hedging strategy, you can purchase the call or put options that you require for an amount usually priced in BTC. When trading bitcoin options, it is imperative to keep an eye on the price of the option, strike price, and maturity to ensure you are buying the right bitcoin options for your investment strategy. Finally, it is also important to note that bitcoin options trading is not for beginners. Unless you are comfortable with terms like calls, puts, delta, and implied volatility, it is better to gain a thorough understanding of financial options before investing in this type of bitcoin derivative. 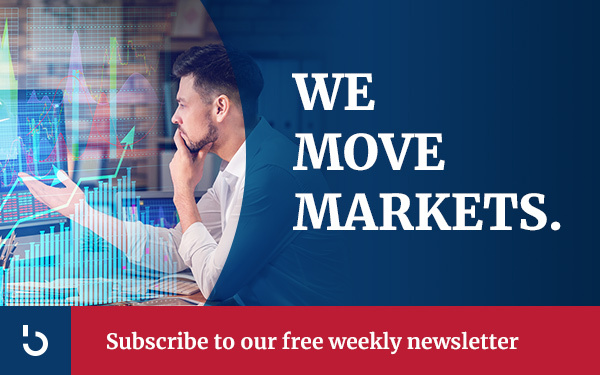 If you want to learn more about bitcoin and blockchain investment opportunities, subscribe to the Bitcoin Market Journal newsletter and join the bitcoin revolution today!